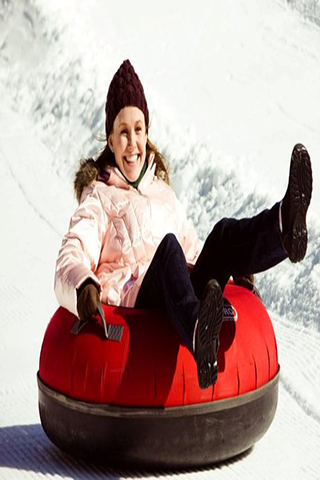 Bring your family out for a day of snow tubing fun at Jack Frost Big Boulder. 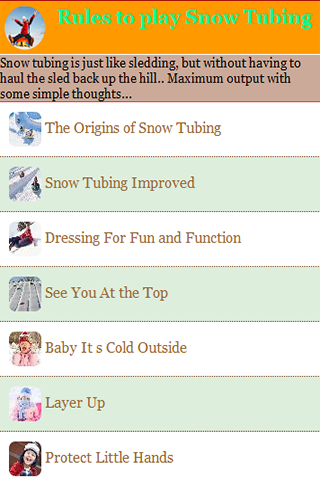 Snow tubing is just like sledding, but without having to haul the sled back up the hill! 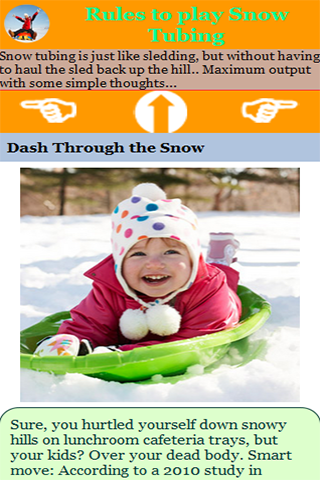 Just sit back and enjoy the conveyor carpet or tow-rope lift and then the wild ride downhill! 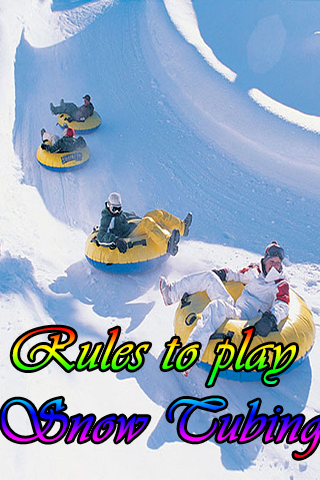 Treat the whole family to a snow tubing adventure! JFBB only has single tubes! There is a minimum height recommendation of 42" to tube.